The Himalayan on the other hand, is endowed with only a minor bump in power (0.3PS) and the figures now stand at 24.8PS at 6,500 rpm and 32Nm at 4,250 rpm. The torque output is still the same as the carburetted version. 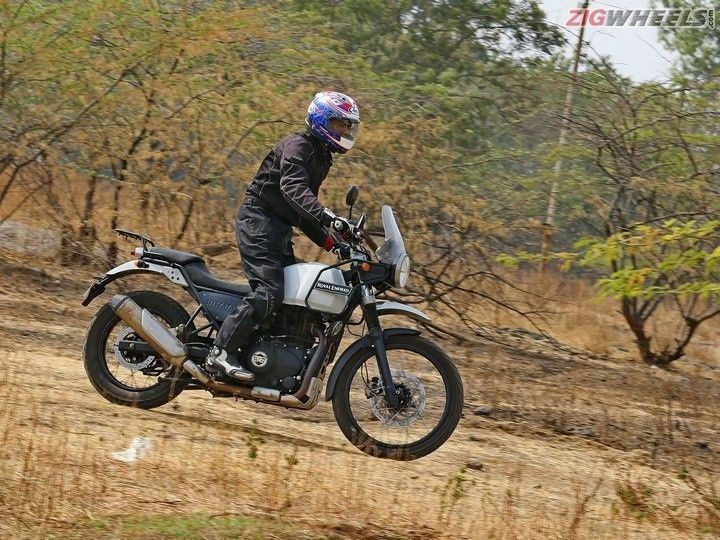 The Himalayan is the first indigenously developed adventure tourer motorcycle in India and as of now also the cheapest adventure bike on sale in India. Expect a price bump of around Rs 5,000- Rs 7,000 for both the Bullet 500 and Himalayan. The Fuel Injection unit is paired with an ECU (Engine Control Unit) and the advantage over carburettor is that fuel injection facilitates better air-fuel mixture to ensure optimum combustion. With Royal Enfield raking in the numbers consistently in the market, the future of the brand seems bright, thanks to improvement in technology, notwithstanding the rising prices.